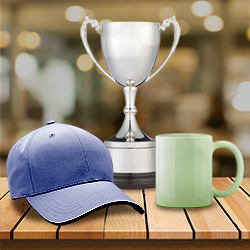 AvSpecs Is Your Number One Source for Imprinted Promotional Products. Since 1989 we have helped thousands of companies big and small push their marketing programs to the next level. Our staff is here to help you, from product selection to artwork preparation to incentive ideas, let us put our over 25 years of experience to work for you. Copyright AvSpecs 2016. All rights reserved.